Check out the latest news and events going on near you. 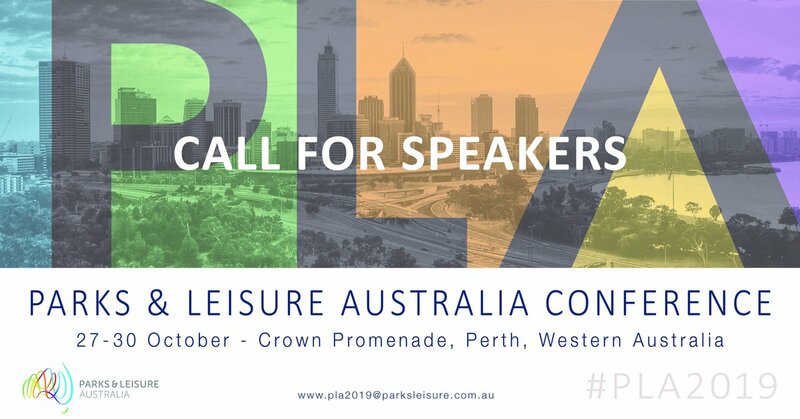 The full program has been released for the 2019 PLA Queensland State Conference. Check it out now! 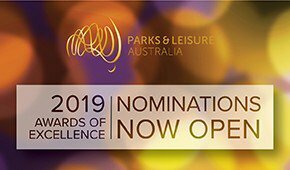 Book your ticket now to the 2019 PLA Queensland State Conference from 29-31 May 2019 in Toowoomba.